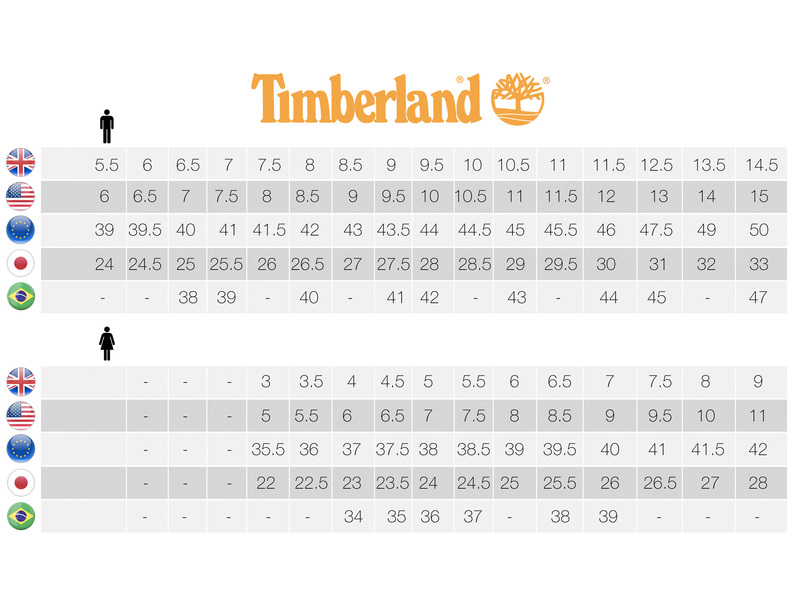 This oxford style Timberland PRO® TITAN® offers the safety you need and a sharp, professional look. It’s perfect for wearing with any work uniform or even casual dress attire. It is constructed of soft, full-grain leather upper and comes with a slip-resistant outsole. The safety toe is made of a military-grade aluminum for lightweight protection while the cement construction and cushioned footbed provide flexibility and all-day comfort.